CricMy11 Cricket Fantasy League. CricMy11 is most exciting & thrilling Cricket Game. Right now it is open for IPL - 2016. Now you can be a selector and choose your own 11 Players to build your team to compete with your friends, colleague, city & world. Play Fantasy Cricket on CricMy11 and watch your fantasy cricket team score points after every match. Keep track of your team’s performance against your groups, city, etc. 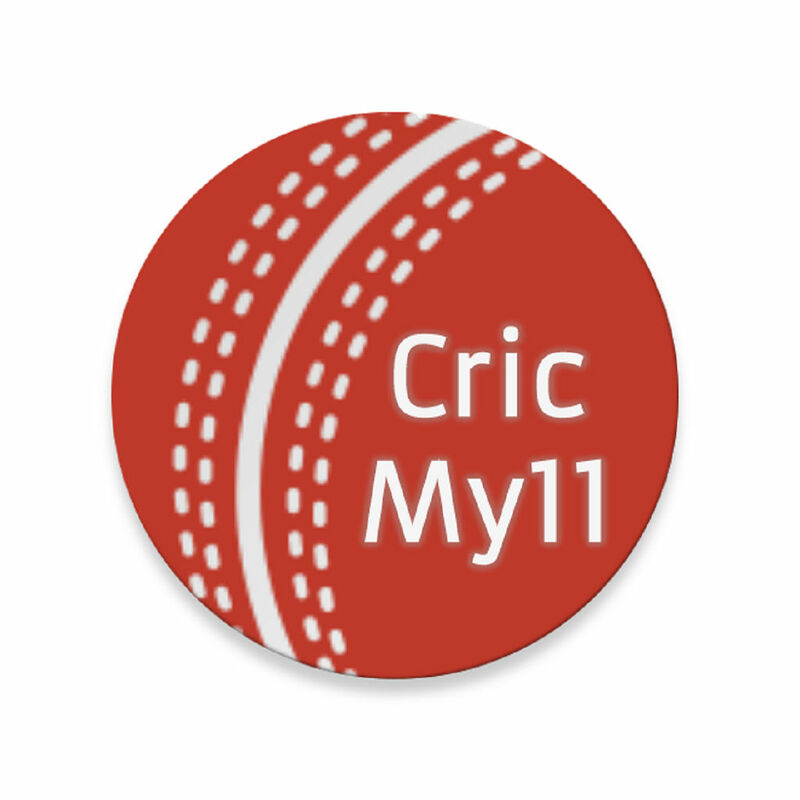 CricMy11 is a great way to showcase your knowledge of cricket and prove your expertise! The game will give you an opportunity to use your skill and knowledge about cricket and needs thought, proficiency, involvement and some amount of research about the game and the players !!! Your fantasy points & user ranks get updated after every match. Step 1: Register using your mobile number. One Number - One Fantasy Team - Unlimited Groups. Step 2: Pick 11 Players (6 Batsman, 1 Wicketkeeper, 4 Bowlers). You must select exactly 11 players to participate in Tournament. Step 3: Maximum Credits you can use is 1000 so lot of brainstorming is needed. Step 4: Create or Join Group of your friends, relatives, colleague, etc. Share your group with maximum people to make it more interesting. Step 5: Track your fantasy cricket team's score/statistics after every match. 1) Create Team: First pick up Darkhorse players with less credits to save credits for the best players. 2) Change Player: Be bold to change not in form player but at the same time save some changes for Semi Final and Final. 3) Pen & Paper work: Nobody can beat homework so first exercise several combinations on paper and then enter in app.